Jonny recently moved into the young hunters for the 2019 show year, and finished reserve champion his first time out after a great year in the baby green hunters. He has no spook and a great jump. He is a very safe, easy and fun baby horse. He will continue to compete in the young hunters throughout this year. He will make an excellent small junior hunter and derby horse. Priced in the mid-upper five figures. He can be seen at WEC all winter. Jackson's children's pony record speaks for itself, as he was champion or reserve at almost every venue he attended. 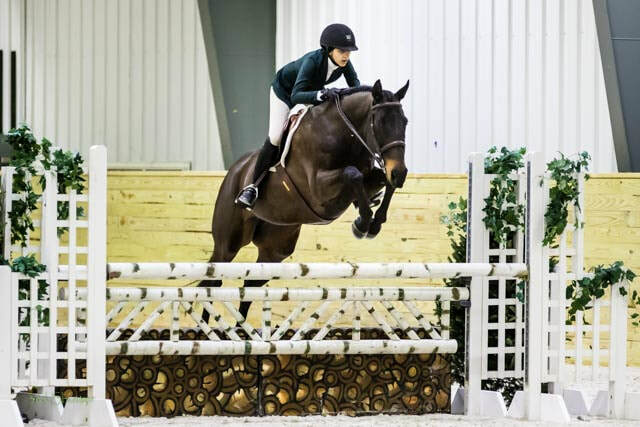 He recently moved up to the large green pony hunters for the 2019 show season. His first time out in the large greens he won reserve champion and qualified for pony finals 2019. He is easy, fancy, and has no spook. He is priced mid-upper five figures. Kirby is a kind, willing 3' / 3'3" hunter. A nice mover, with a quality jump, kirby is a great move up horse who will always jump. 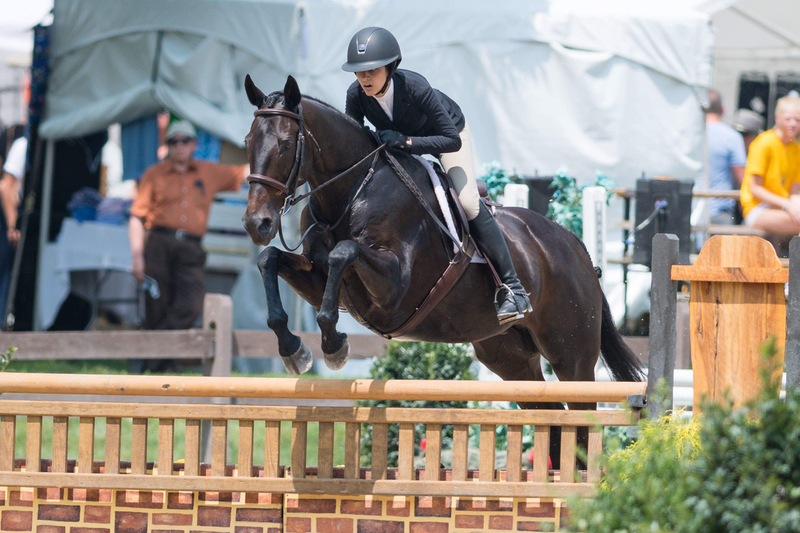 Kirby has many miles in the Junior Hunter, and competed in the 2015 East Coast Junior Hunter Championships. 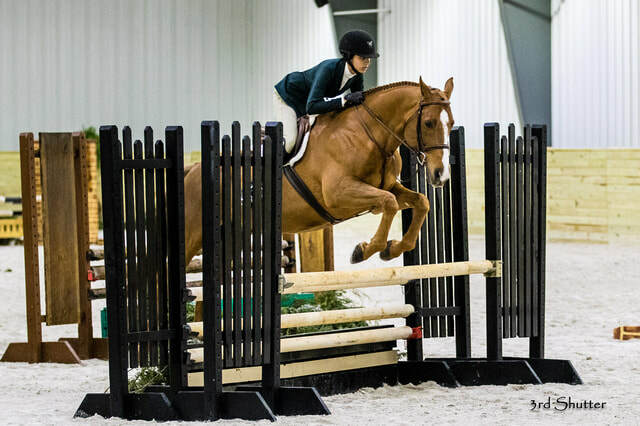 He has since been leased as a childrens hunter/intermediate jumper. Currently located at Ridgewood Stables in Medina, OH.